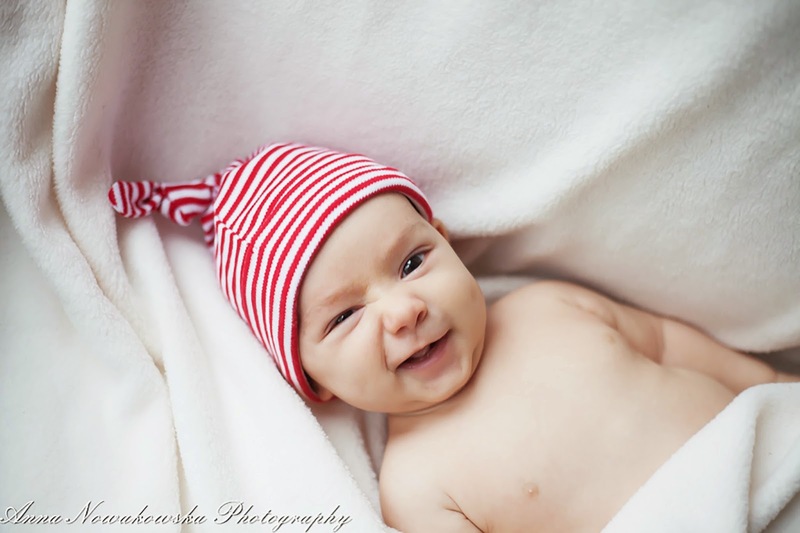 This little elf has been found recently on Christmas Gift Voucher Baby Photo shoot and as you can see yourself is very happy and bubbly. This and many other photos has been taken recently of little Santa helpers and I am sure are gonna be treasured for many Christmases to come:) By mum dad grandparents and friends. And in addition pictures like that make a fantastic personalised Christmas Cards presents and what a surprise when you expect another robin Christmas card and there it is ...yeah some little robin indeed:) Merry Christmas to everyone!